Role of emergency nurses in encouraging patients to take exercise. The disturbing fact that more than 1.9 billion adults across the world are overweight was revealed in the Global Burden of Disease Study in 2013. The study classes more than 600 million of these people as obese, representing 13% of the worldwide adult population. Obesity and lack of exercise affect all body systems, so there is a high probability that obese patients presenting at emergency care facilities will have acute complications, including biliary disease, cardiomyopathy, coronary artery disease, diabetes, hypertension, peripheral vascular disease and pulmonary embolism. Some argue that obesity has become a big problem because people take too little responsibility for their diet and physical fitness. This has economic implications for the health service. In the UK, we have reached unprecedented levels of obesity, so it may be timely to debate the health promotion and education role of emergency department nurses and community based emergency nurses. As members of a professional discipline, emergency nurses need clear advice about how to guide patients to eat healthily, exercise and manage their weight. This issue includes an evidence & practice article that discusses how emergency nurses are well placed to spearhead such health promotion activities by raising awareness of the risks associated with obesity. 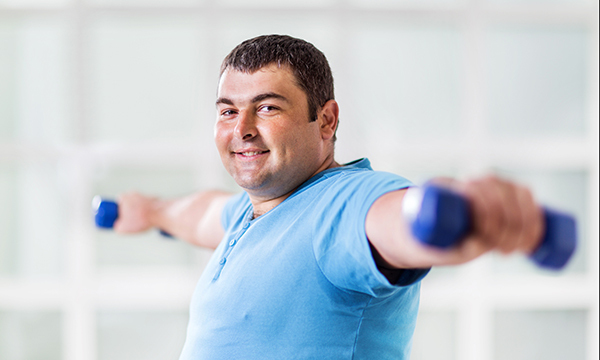 By doing so, they can ensure weight is a fifth vital sign and formally prescribe exercise. All nursing curricula address the delivery of health promotion. But given that patients with specific conditions may find exercising difficult and some people cannot always afford a healthy diet, how this should be delivered in emergency departments may remain a contentious issue.